Melia Hotels International Cuba Resort Credit Offer! receive an additional $100 CAD tripcentral.ca Prepaid Card! PLUS book between Nov. 28 - Dec. 11 and receive an additional $100 CAD tripcentral.ca Prepaid Card! Three Ultra All-Inclusive resorts including the Paradisus Princesa del Mar, Paradisus Varadero and the Paradisus Rio de Oro all offer you an excellent range of cuisine, spa services, entertainment programmes and an unrivalled Royal Service. For a limited time if you book for four nights or more you'll receive discount vouchers to invest in products or services, such as room upgrades, massages and treatments at the YHI Spa, off-menu drinks, specialist dinners and various other options depending on the resort. Resort Credits apply to travel before Dec. 21, 2016. BONUS: Book any Melia Hotels International Cuba vacation package between Nov. 28 - Dec. 11 and receive a $100 tripcentral.ca Prepaid Card for use towards Parking, Stopover Hotels, Airport lounges and more! 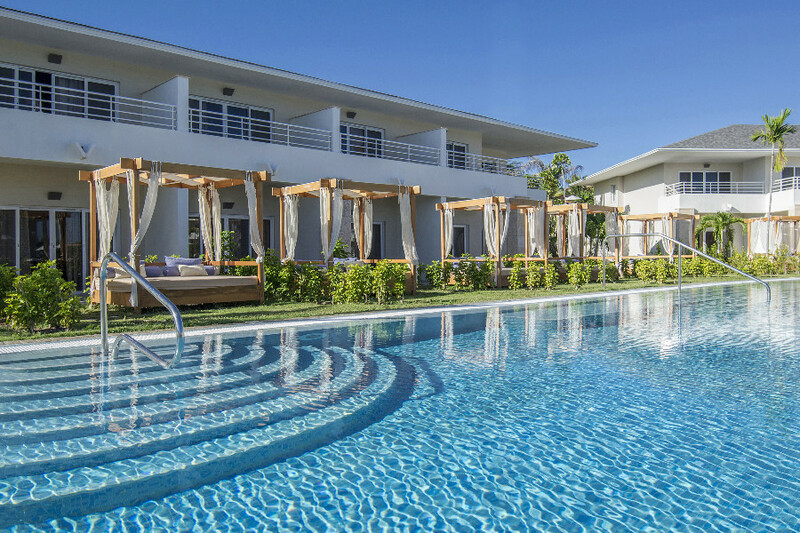 The adults-only Paradisus Princesa del Mar is located on one of the finest stretches of Varadero beach. The resort is ideal for romantic retreats, spa getaways, and golf vacations, and guests can opt for the Royal Service section for added luxuries and swim-out rooms are available. Enjoy activities like aerobics, dance classes, cooking demonstrations, bingo, and more. Indulge in varied cuisine from the a la carte restaurants. Visit a bar to wind down after a day at the pool. Spend some time at the YHI spa for some true R&R. 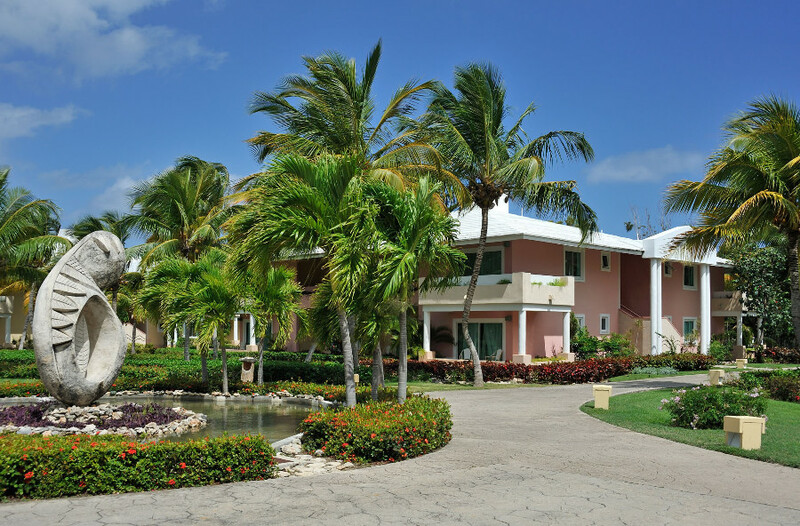 Located only 5 km from the Varadero golf club, marina, and dolphin centre, there is plenty to do off the resort as well. Located on the beach, Paradisus Varadero is 30 minutes from the airport, 15 minutes from downtown Varadero, and 5 minutes from the golf course. All-suite guestrooms will greet you in this tropical paradise. Start your day with a trip to the beach or pool. Stay active with water sports or enjoy organized activities on land. The resort is equipped with a spa, gym, kids club, tennis courts, 11 restaurants and 15 bars. Guests will love the daily activities, nightly entertainment, impeccable service, and lovely scenery. The resort offers a Royal Service Section and a Family Concierge Section for families and lovebirds respectively. Swim out rooms are available in the Family Concierge Section. 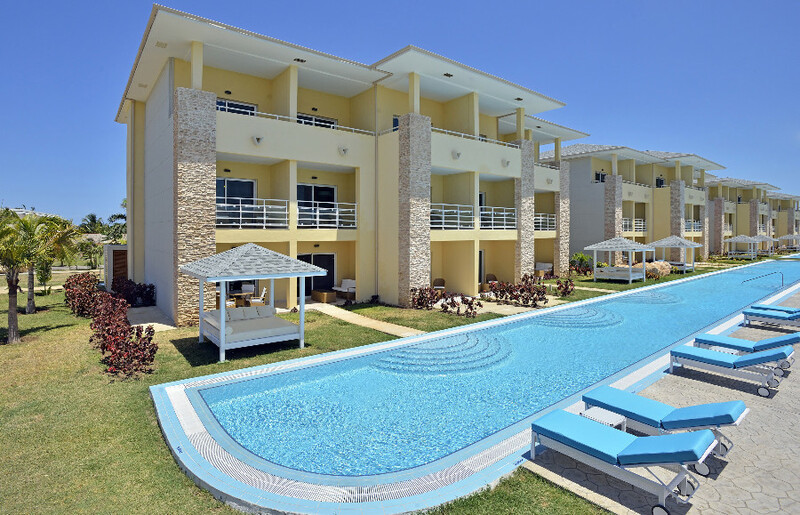 Paradisus Rio de Oro hotel in Holguin, Cuba is located on the Playa Esmeralda Beach. This adult-only resort provides a romantic setting for those wanting a tranquil escape plus a Royal Service section for added perks. Guestrooms are located in quaint bungalows, offering a view of the vibrant gardens, shimmering ocean, or glistening pool. The cuisine here is unparalleled: experienced chefs pride themselves on offering high quality dishes to visitors. Lounge by the pool or in the jacuzzis. Visit the diving centre or try some water sports. During the evenings, enjoy nightly entertainment, dancing at the disco, and divine cocktails. The Prepaid Card is meant to enhance your travel experience. Use your $100 card with our Preferred Partners, including stopover hotels, limos, airport parking, airport lounges and more! Simply check your departure gateway for applicable Preferred Partners HERE! $100 Prepaid Card is in Canadian dollars, and applies to all new package (air and hotel) bookings with a minimum value of $700 before taxes made by December 11, 2016 for travel to April 30, 2017, based on double occupancy ($50 Prepaid Card for single occupancy). Valid for departures from Toronto, Ottawa, Montreal, Winnipeg, Halifax, Moncton, Calgary, Edmonton and Vancouver. Valid for bookings made a minimum of 10 days prior to departure. Not valid for groups. Not combinable with any other offer. This offer can change at any time. For additional details or terms and conditions contact a tripcentral.ca Vacation Expert 1-800-665-4981. Some restrictions apply to Resort Credits. Resort Credits valid for stays up to 21 December 2016.